Rhino FTTH Drop Lite Indoor Cable has two dielectric strength members and a sub unit surrounded by polyethylene/ LSZH jacket. 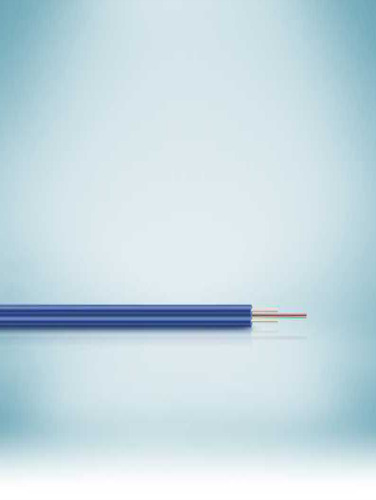 The sub unit consists of 1-12 fibers placed inside buffer tube which are filled with gel and protected by two FRP rods. The fibers are sheathed with HDPE.